I’m impressed with how fast they are launching these. The fourth episode of Telltale’s take on the Minecraft universe will launch some time later this month, the developers confirmed. The fourth episode is called ‘A Block and a Hard Place,’ and will definitely launch before this month’s end- with Episode 5 to follow swiftly some time in early 2016. The fourth episode of the series is going to bring one of the storylines to a close entirely, Telltale confirmed, before the story moves to its climax in the fifth episode. Personally, I am just glad to see Telltale actually launching new episodes with semi regularity at this point. The last episode launched on November 24, so this indicates a shorter than four weeks turnover period for the new one; the entire series launched back in October, meaning Telltale went through it pretty fast. 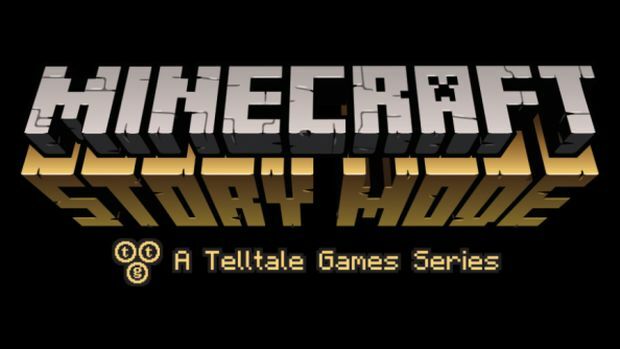 Minecraft: Story Mode is available right now on Xbox 360, Xbox One, PS3, PS4, PC, Mac, iOS, and Android. A PS Vita and Wii U version will also launch some time in 2016.